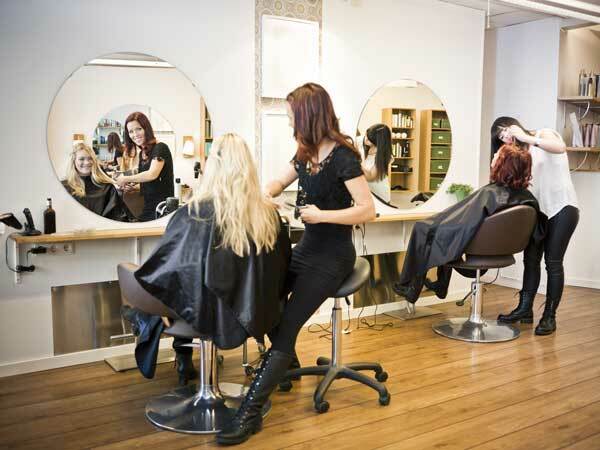 If you are like the majority of salon owners, your small business is your livelihood, you’re going to need the right insurance to keep your investment secure. •Salon liability insurance: This provides financial protection if a customer incurs bodily injury or property damage in your place of business and sues. For example, if one of your clients slips and falls at the wash basin, your general liability would pay her medical expenses, plus any judgment or settlement amount you owe, as well as for your legal defense. It’s a good idea to set your liability coverage limits as high as you can afford. •Property and casualty insurance: This covers damage to the building that houses your salon, whether you lease or own it. Casualty insurance covers property you keep inside the walls of your salon, such as computers, counters, chairs, tanning beds, styling equipment, and product. Usually this coverage does not include plate glass walls. If your salon storefront includes a large amount of glass, you may wish to purchase plate glass coverage for a small increase in your premium. •Workers compensation insurance: If you have employees, you need workers compensation coverage to protect against financial loss from on-the-job injuries and illnesses. This coverage helps the employee by paying medical bills, a portion of lost income, and rehabilitation expenses. It also protects you from lawsuits. Most policies stipulate that by accepting workers compensation payments, the employee agrees not to sue the salon.